Our Flooded House Museum garnered national attention! 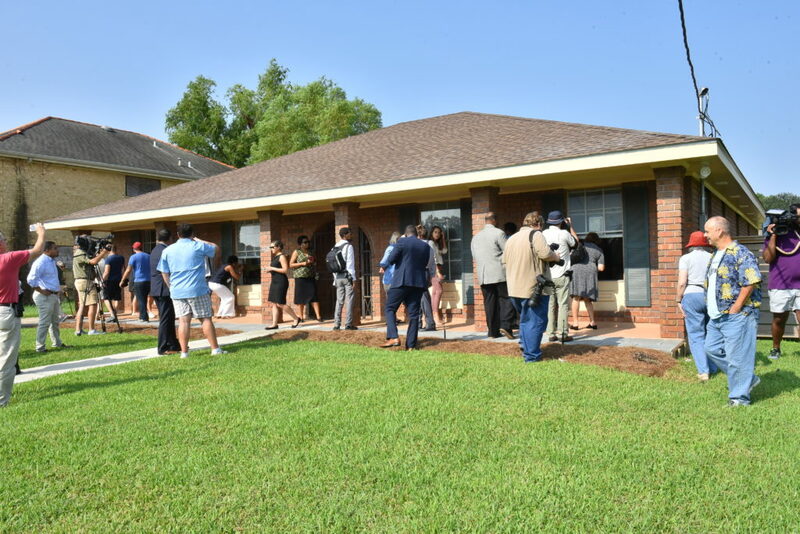 Kevin McGill’s House to become replica of flood-damaged home after Katrina of the Associated Press was featured in the Washington Post, ABC News, Fox News, the Houston Chronicle and even the Daily Mail in the U.K. There was also some great local coverage in New Orleans for the moving exhibit. Jarvis DeBerry’s Flooded house museum will help visitors see the scene we can’t forget with the editorial board of the New Orleans’ Times- Picayune. 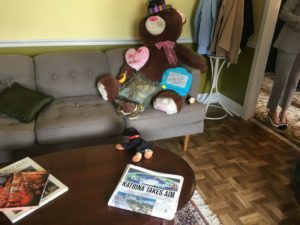 Jennifer Larino’s Once-flooded Gentilly home opens as a museum for Katrina and the levee breaks, lead reporter also with the New Orleans’ Times- Picayune. A very nice exhibit. I look forward to seeing how it will look after the artist work their magic to make it look flooded.